I don’t know what you think based on the title, but the premise of this [short] post is simple. 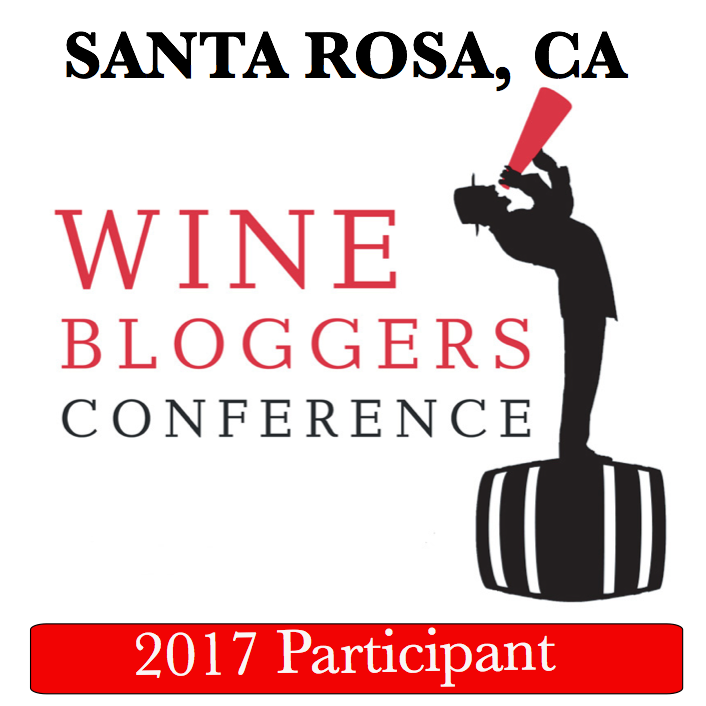 The Wondering Gourmand has a permanent monthly feature in his blog, called “Beer Versus Wine Pairing Challenge”. In that challenge, you are given a choice of a dish, and you are supposed to come up with the wine or beer (and don’t forget the cider!) pairing suggestion which then gets voted for. As a lucky winner of the September challenge, I had an opportunity to come up with the new dish for the challenge, and my suggestion was … deviled eggs! So now you can suggest a choice of pairing, and may be then get a lucky challenge of coming up with the next dish suggestion. 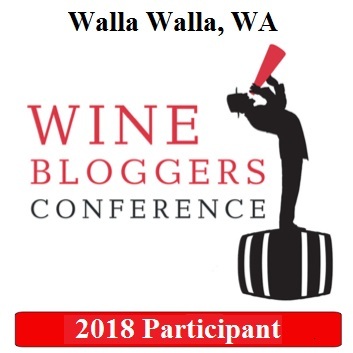 Here is the link to the official post – use the comments section in the Wondering Gourmand post for your beer versus wine recommendations. I was thinking about the cider as well, but it might be too astringent to work with truffle oil. Once you decide on your pairing, don’t forget to write a comment at the Wandering Gourmand blog. I, too, have become intrigued by ciders. They are popping up all over NC right now. Thanks for reblogging this! I can pull submissions of your site if folks post them here. No big deal. I even take suggestions from the Twitter and Facebook space. Absolutely! Will be interesting to see the suggestions. I know my opinion doesn’t really count because it is not my field, but I love the idea of pairing the eggs with a light blonde beer!